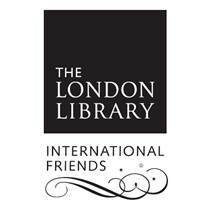 For almost 40 years the support of the International Friends has been vital to the Library’s continued good-health. The IFLL offers a range of membership schemes (described below) enabling you to be part of a unique institution that has been a much loved home to some of the greatest authors for nearly 175 years – among them Thomas Carlyle, Charles Dickens, Charles Darwin, H.G. Wells, George Bernard Shaw, Bram Stoker, Henry James, E.M. Forster, Arthur Conan Doyle, T.S. Eliot, Harold Pinter, Agatha Christie and Ian Fleming. The tradition continues to this day and under its current President Sir Tom Stoppard the Library enjoys an ongoing association with an extraordinary range of contemporary writers, academics and thinkers. 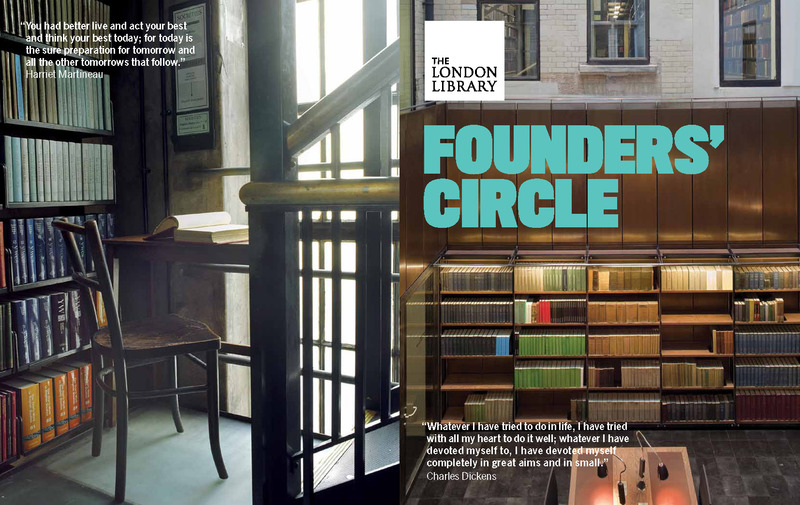 Founders’ Circle Membership benefits include full annual membership of the Library, invitations to all North American events and all Founders’ Circle events organized for the London Chapter – which include visits with authors and an opportunity to see other libraries and literary collections often not open to the public. To find out more about the US Founders’ Circle contact John Spurdle on info@ifll.org or call 212-644-4858. 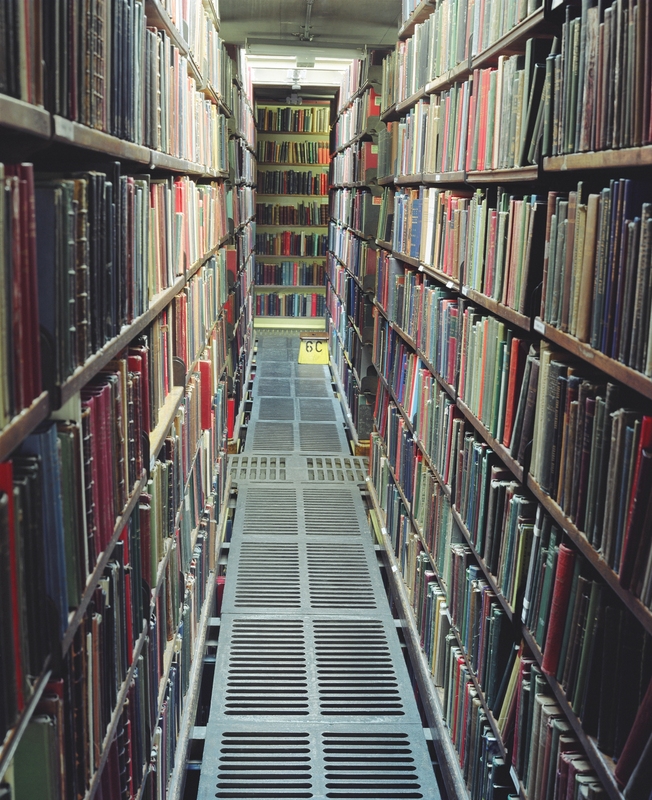 Gifts may be directed towards particular areas of the Library’s work, such as preservation, acquisitions or building renovation, and there are a variety of options for the recognition of benefactors within the Library. To make a gift or donation, please contact John Spurdle, 212-644-4858.